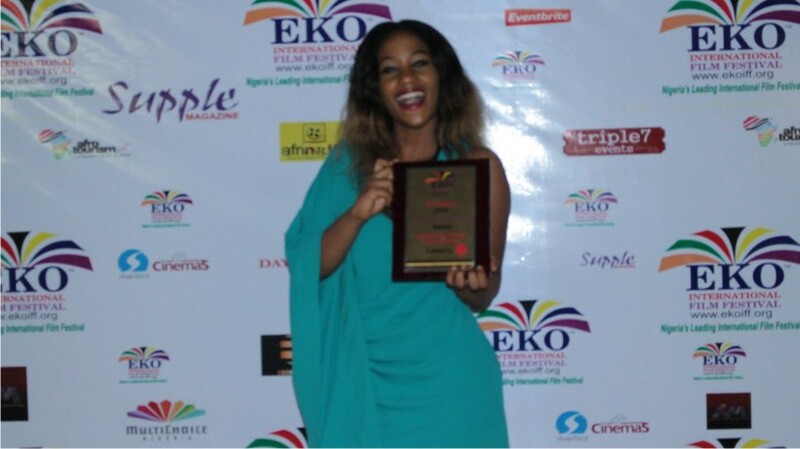 The 6th annual Eko International Film Festival is officially a wrap. Below find the full list of winners. 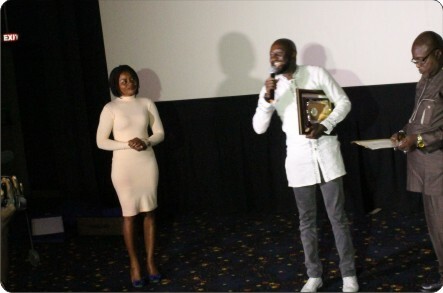 This year marks the 6th Annual Eko International Film Festival. The festival runs from November 16-21,2015. 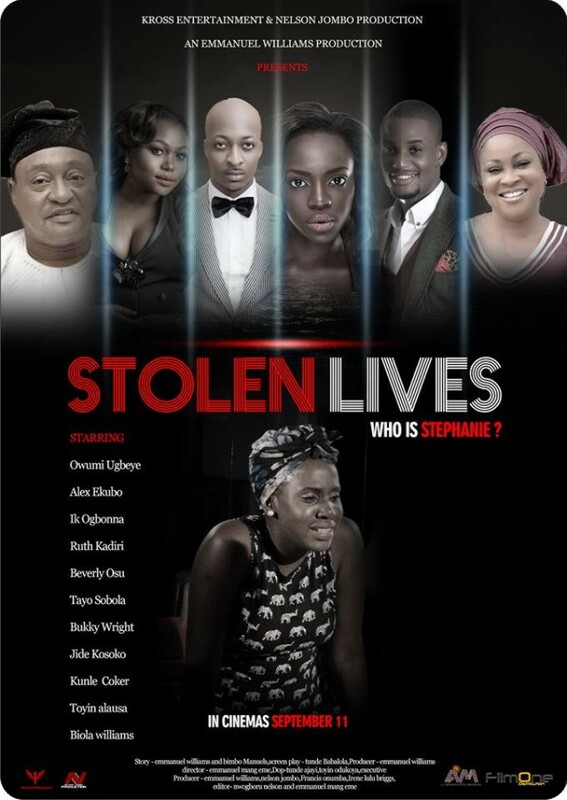 The film “STOLEN LIVES” kicks off the Festival on Monday, November 16 at the prestigious Silverbird Cinemas Victoria Island Lagos. Synopsis: A night of promiscuous escapade opens up a new chapter in the life of young Amarachi Ogudu; and an entire best-selling novel into the lives of 3 friends. It’s a web of lies, betrayals, hate, and LOVE. Every new year brings us another Eko International Film Festival which the 6th edition will kick off November 16-21,2015 at the prestigious Silverbird Cinemas Victoria Island. Lagos, Nigeria. Below is the Official Selection of films for the 2015 festival.